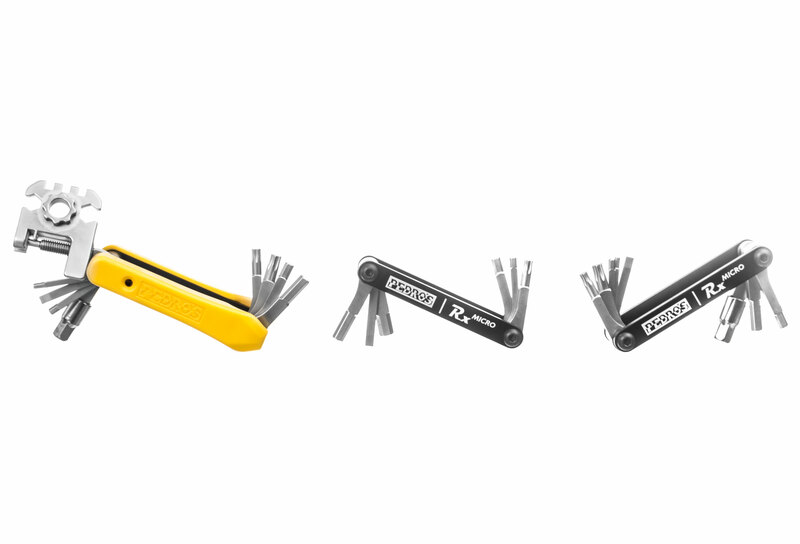 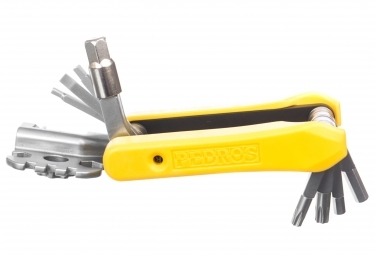 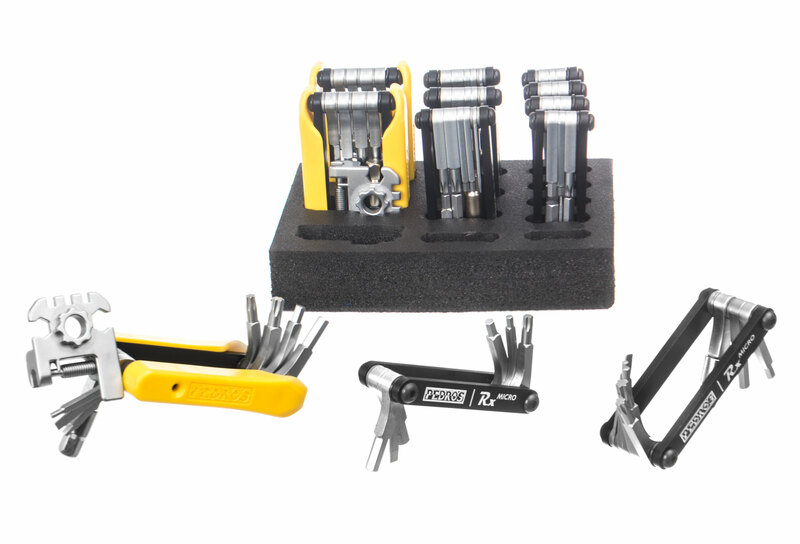 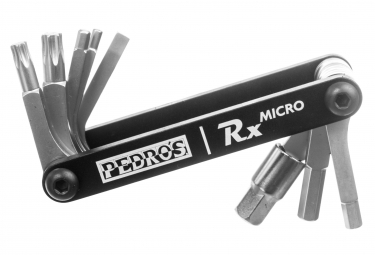 Pedro's Rx Micro Multi-Tool offers the perfect balance of size, weight and function, ready for road repairs and daily adjustments. Designed for performance and durability with a 6061 aluminum body, high quality CrMo steel tools and an anti-corrosion finish backed by our rust protection. 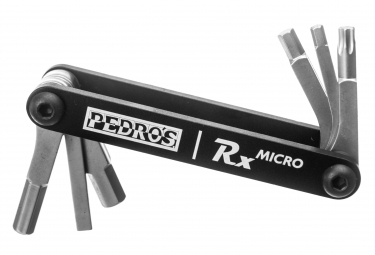 Compatible with the Micro tire changer.